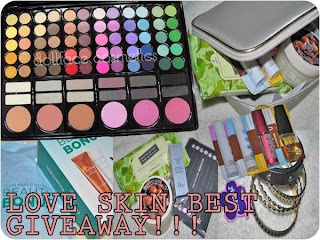 late bloomed: Love Skin Best 100 Followers and Birthday Giveaway! Love Skin Best 100 Followers and Birthday Giveaway! This is open internationally and here's the original post.